you need to connect to your customers today. 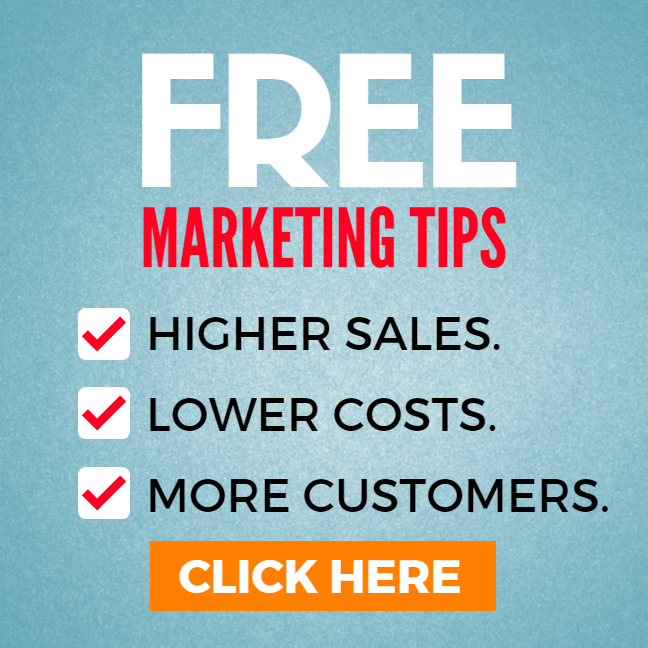 The secrets in this free guide have helped make millions of dollars in sales. They work because these ideas aren’t just dry academic theory. They’re drawn from the real-world marketing efforts of major U.S. companies. When your business is on the line, it’s absolutely crucial to know what to do — and what NOT to do — to get massive results from your online marketing efforts. Click here to request your free copy of Word of Mouth: 6 Web Content Sales Secrets that Really Work. Your customers are looking for answers. Are they looking to you? Customers today have more questions than ever. And they need answers. How you give them those answers can mean the difference between breakout success … and crushing failure. You’re an expert in everything your business does. Find out how that can become your biggest selling point. Double the reach of your social media marketing … or even triple it … instantly! Answer every customer question — before it’s even asked. Create content that goes viral on Facebook, Twitter, Pinterest … everywhere! Get more customers just by telling them how to use your product or service. Cash in on another company’s publicity — and get people buzzing about YOU! off of your product or service. But they work. It’s a proven fact. And this guide has the numbers to back it up. How one company went from $100,000 in revenue to $24 million in its first six years – and what they gave away to do it. How another company got 21% more leads just by asking their customers a question no one had asked before. How taking the emphasis away from your product or service can actually build your credibility in the eyes of the customer. This guide is absolutely free … there’s no risk to you. 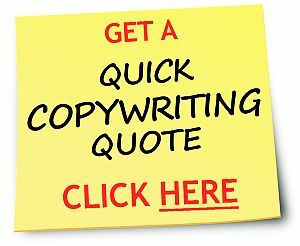 Unless, of course, you count the risk of your competitors reading it – and following its advice – before you do. Don’t sell yourself short. Learn these 6 secrets today! Why would I give away secrets like these, when I could be using them to make a fortune for myself? The truth is, I do use them – and I’ve been using them for years to make money for businesses like yours. I can promise you that you’ll bring in more customers … better customers … and higher sales. It’s that simple. of “Word of Mouth” now … free! Thank you, and best wishes for your continued success! P.S. At the moment, this guide is absolutely free … but I can’t guarantee how long it will stay that way. Why risk losing out? Click here to request your copy now.